Personalised Gerbera Daisy Locket featuring an original miniature photo of a Gerbera Daisy flower in your choice of colour. 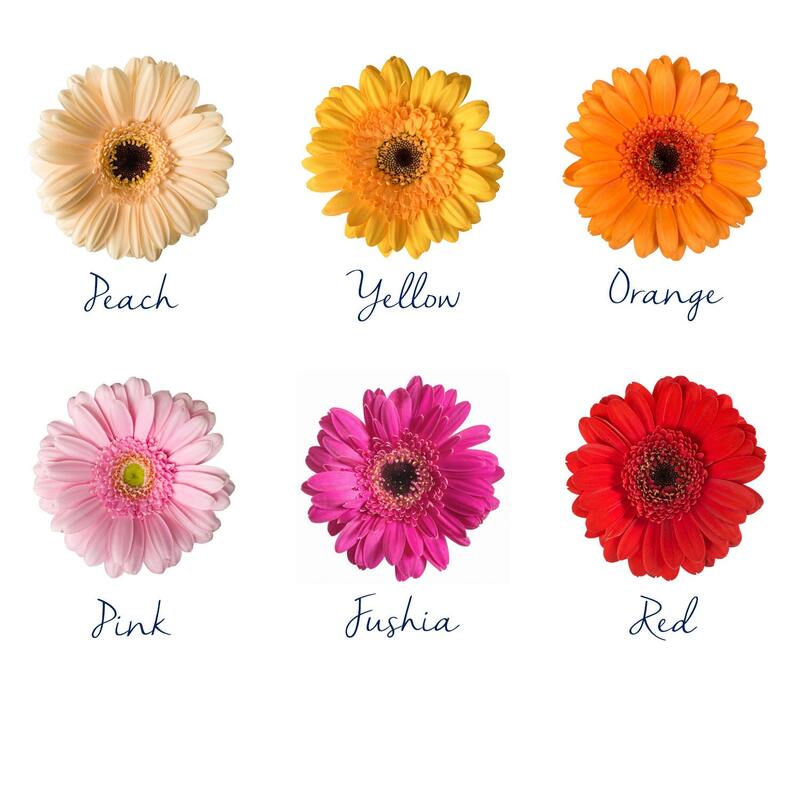 The Gerbera Daisy locket is available in the following Daisy colours; Peach, Yellow, Orange, Pink, Fuchsia and Red. The necklace arrived within about a week from the UK to Germany. 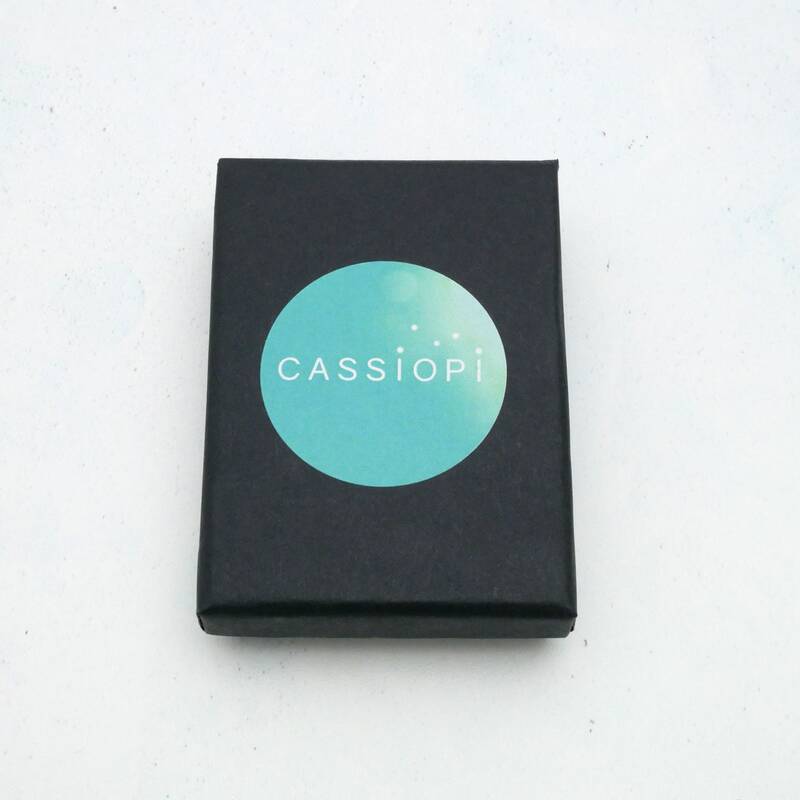 It was packed in a nice little box, ready for gifting. 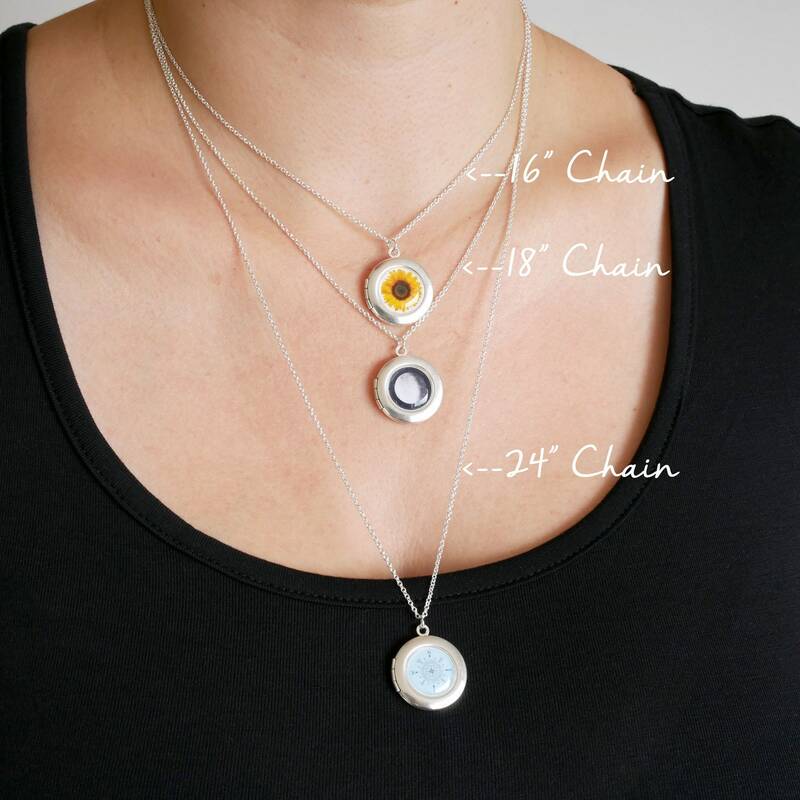 The necklace looked exactly as shown in the pictures, very well-made and pretty. 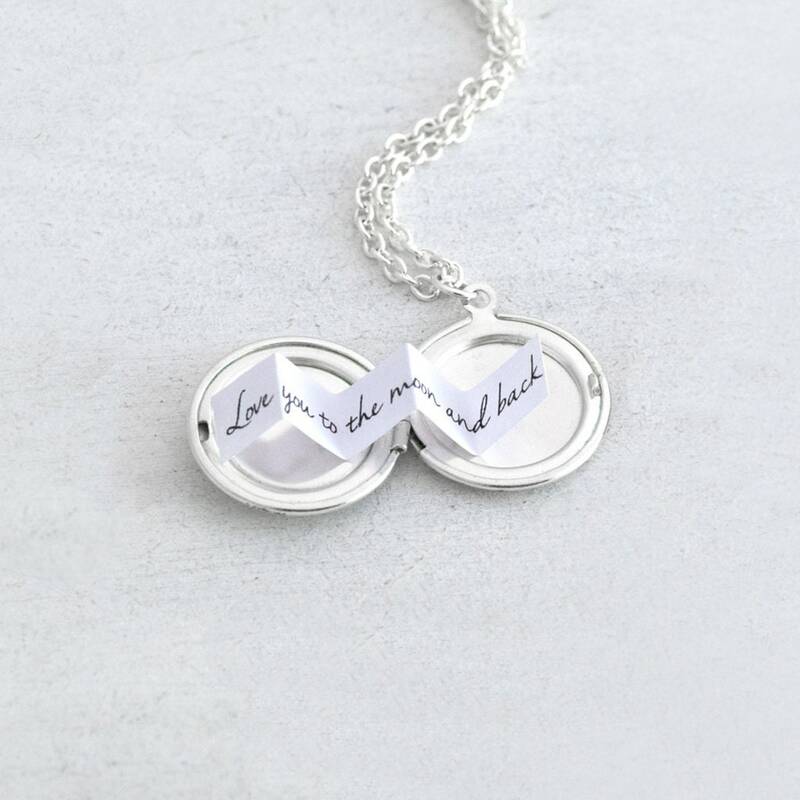 The locket can be opened without problems. I ordered it as a birthday gift for a friend (whose favourite flowers are Gerberas) and she absolutely loved it. 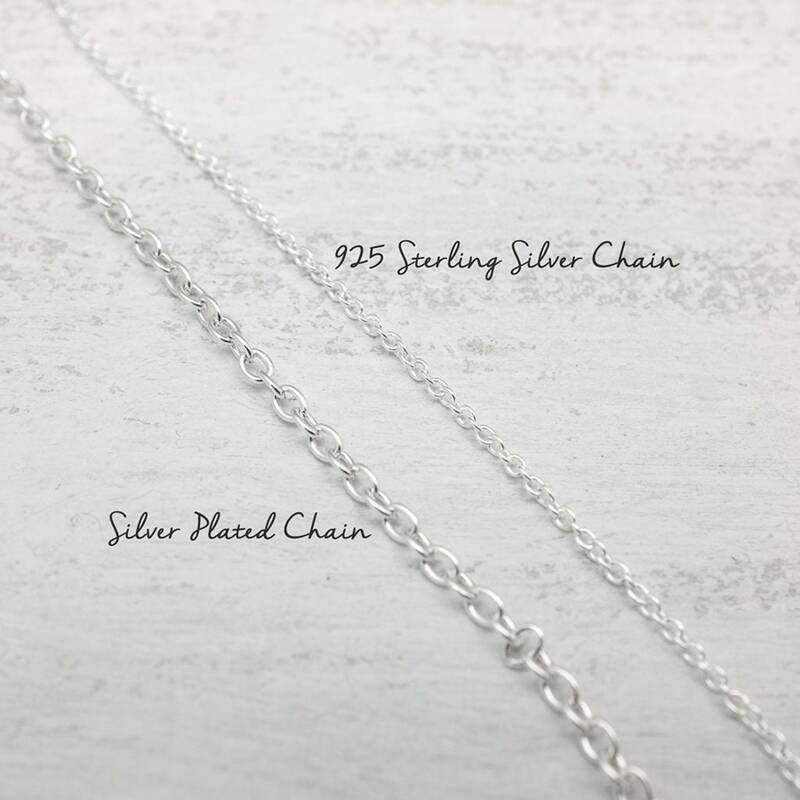 The only thing I could possibly call a negative point is the relatively high price (combined with shipping costs), but considering the quality of the necklace I find it fair. 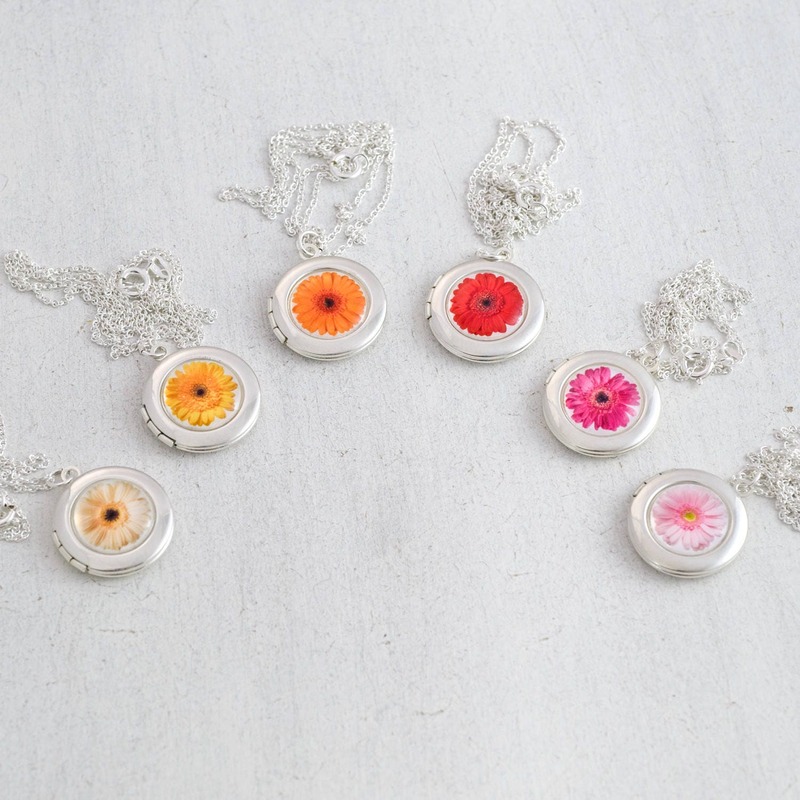 If you like Gerberas and are looking for a well-made, long lasting locket necklace, I would really recommend this product.